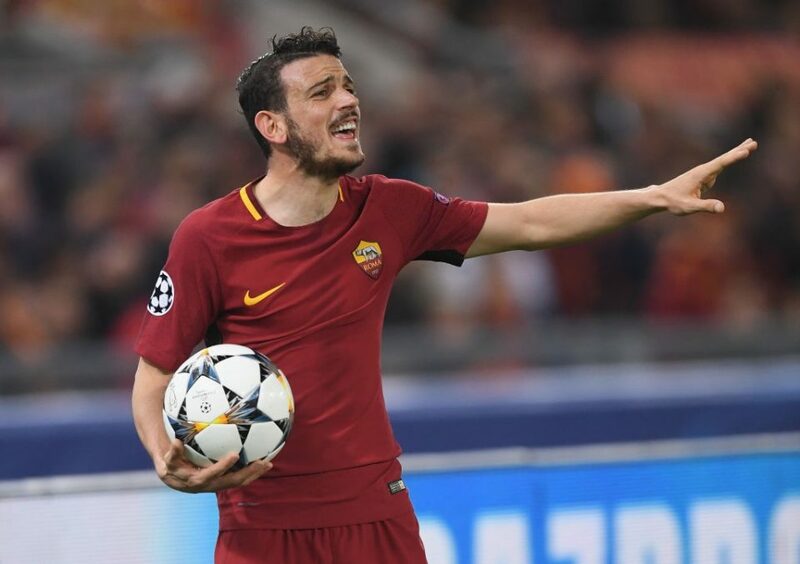 The coming days will be decisive for Roma player Alessandro Florenzi future at the club, at least according to Italian newspaper Corriere dello Sport. The player’s agent and Roma sporting director Monchi are in constant contact where they try to listen to each other in order to get to the point where they both can sit down and agree upon a new contract. The player himself is getting more and more convinced that the right thing for him is to remain with Roma, something that cannot be described in another way than that this is an act of love considering that his paycheck will not be as high as he would have had, had he accepted the offers from Juventus and Inter. Had he chosen the foreign alternatives of Chelsea or Atletico Madrid he would he have had a top-level salary at the age of 27, when the top contracts should arrive for a player. Roma has offered Florenzi a good renewal offer, but his salary would be 2.7 million euros plus bonuses, a second-level salary and less than many of his teammates.